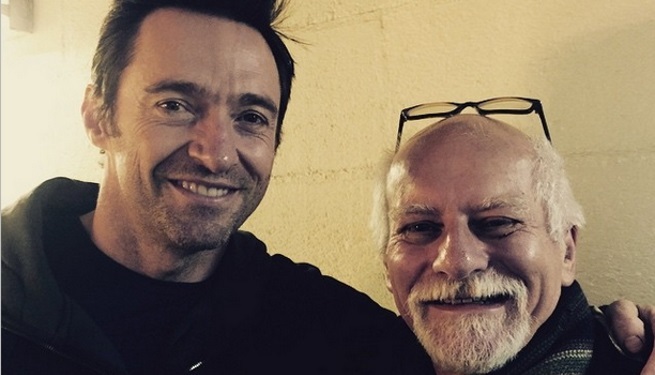 This week we continue our interview series with Chris Claremont, comic industry legend whose sixteen year run on X-Men is the basis for today’s X-Men movie franchise! 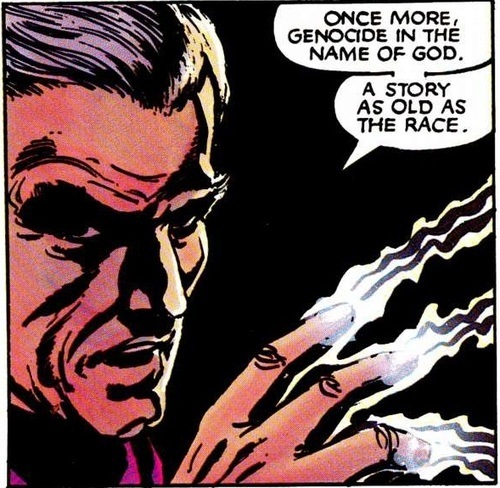 Father Niko: Your Magneto is a character that a lot of people identify with and praise as a great strength of your run on the book. Chris Claremont: The interesting thing is you can see a surprising amount of that in the performances by Ian McKellan and Michael Fassbender in the movies. The advantage of having living beings delivering the lines and presenting the conflict over pictures and dialogue on paper is that you can register nuance in expression, in body language, in what you see in that moment when the camera’s on them that’s not as easily accomplished on art. It can convey, at least to me, the levels of the confrontation more effectively than I did on paper, which is both infuriating and yet gratifying. Of course the next step is where do we go from here? They’re both [Xavier and Magneto] actually admirable men. You just want to slap them and say “Get your head out of your [expletive] and fix it!” But that’s the joy and nature of frustration in the contrast of drama. FN: That was the next place I wanted to go. It must be quite a thrill tosee your stories as the basis of seven movies and counting. 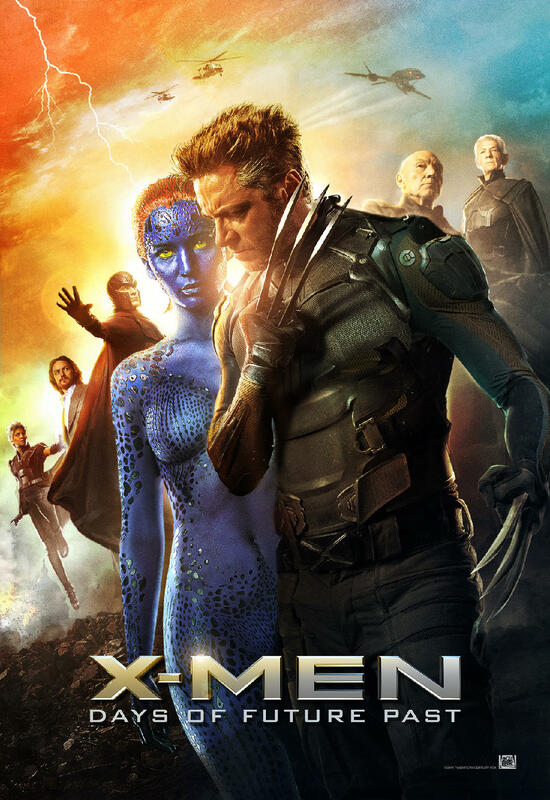 What did you think of X2, which adapted God Loves, Man Kills loosely, and more recently Days of Future Past, and what they’ve done with the X-Men on the screen? CC: Well I think, as I’ve said before, the ability to find the right performer, the right actor to exemplify the character is 98% of the job. Lauren Shuler Donner has been brilliant at finding the right person. No one can think of Wolverine anymore other than as Hugh Jackman, and rightly so. CC: I have no idea. All I know is when I met him, I was like… [stammering sound] We were on Liberty Island at the opening night party and I had just worked up almost the totality of my courage to introduce myself to Ian McKellan, who I’ve admired since I was a student actor watching him come to New York to do Shakespeare (this is back in the 70s for God’s sake). And he says, [In British accent] “One moment dear boy… Hugh! Hugh! Come over! There’s someone I wish you to meet!” It was like, “Wow, you’re tall.” I’m a complete and utter basket case when it comes to meeting celebrities, even now. It’s like, wow, you’re real people. I’m just a writer! But that’s just the nature. Not all of us get to be George Martin and cool with the cast. He is the role now. There’s no getting around it, and that’s fine. That same element of taste and verisimilitude carries over into every casting decision in the canon. It’s just really, really cool. FN: I completely agree with you. It would have been nice to see what Singer would have done with the third one. Were you happy that he came back for this most recent one? 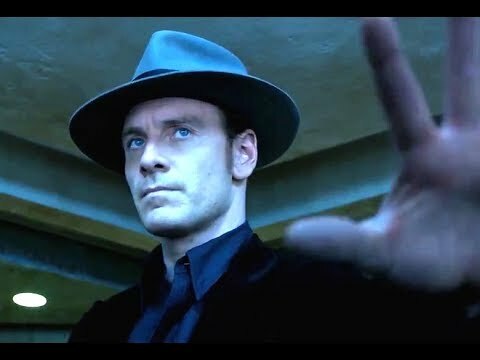 How did you feel about Days of Future Past? CC: As I’ve said many times before, I would feel a whole lot happier if Brent Anderson had gotten credit for what was effectively a straight adaptation. 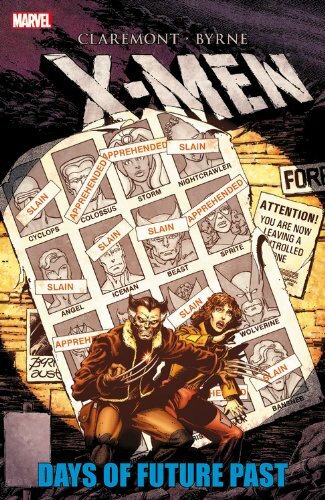 [Note: Brent Anderson was the original artist for God Loves, Man Kills, and John Byrne was the original artist for Days of Future Past.] It would have been nice. It wouldn’t have cost them anything. But that’s the biz. Essentially, it is the story. They fiddled around with a chunk of it in the present day, yes, but so what? 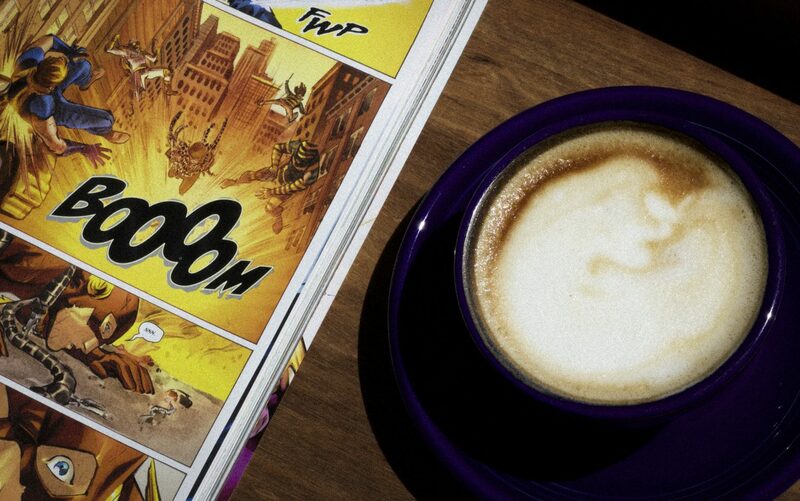 The future stuff is essentially what John and I created, and the end result is what John and I created, so it’s our story, with some tweaks and aspects to make it conform to the film continuity as opposed to the comic book continuity. You win some, you lose some. FN: I could talk to you all day, dissecting every issue, believe me.